Luxury automotive experts Aston Martin debut their new high-end car model, the 2019 DBS Superleggera. Replacing the Vanquish at the peak of the manufacturer’s range, the new model offers a gracefully streamlined body crafted from carbon fiber, with sculptural detailing leading from the elegant hood to the oversized rear fenders. 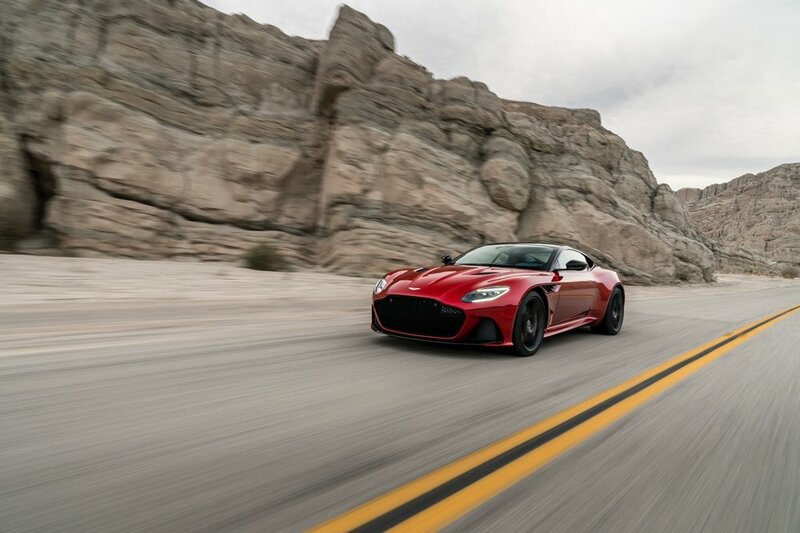 Under the hood is a new iteration of Aston Martin’s 5.2-liter V12, which can rev up to 715 horsepower and 5,000 rpm, making the DBS Superleggera the most powerful vehicle in the company’s stable. The supercar reaches speeds of up to 211 mph, while going from 0 to 62 mph in about 3.4 seconds. Built-in wi-fi, navigation, bluetooth and a Mercedes-Benz infotainment center make the car as functional as it is fast. The 2019 DBS Superleggera will boast an MSRP of £225,000 GBP (about $296,000 USD) when it launches later this year. 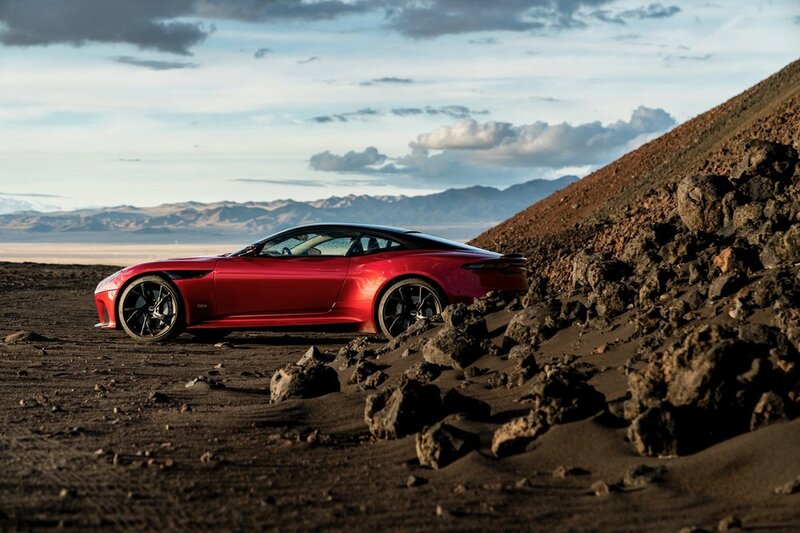 Head to Aston Martin’s site for more detailed specs. Elsewhere in the automotive world, Elon Musk recently revealed key details about the Tesla pickup truck.